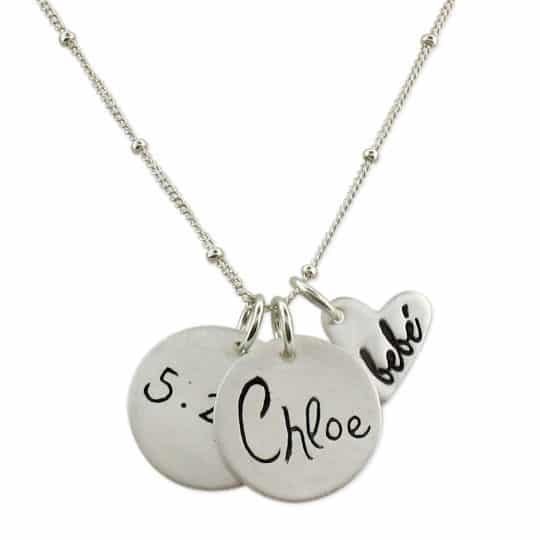 Share the beauty of faith and family with our new Footprints Family Birthstone Pendant. 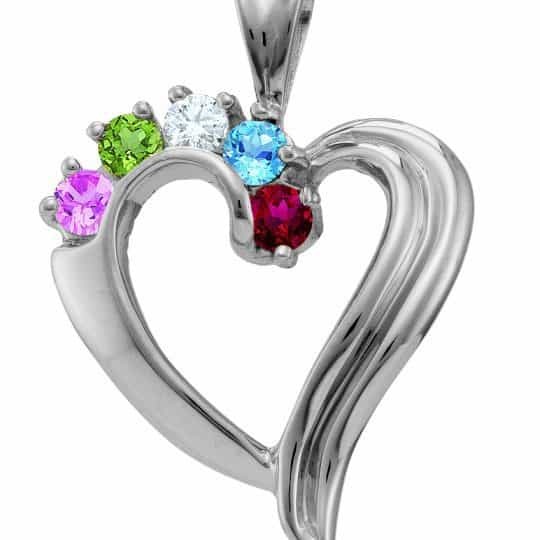 Created in Sterling Silver, each pendant offers 4 to 7 Austrian crystal birthstones. 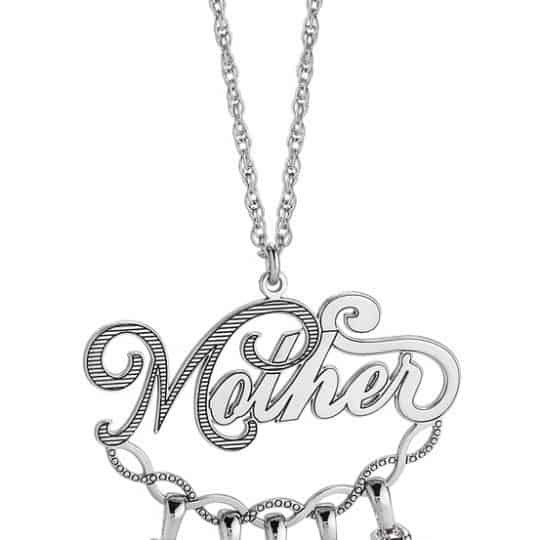 Heart is accented on the side with 4 genuine Diamonds. 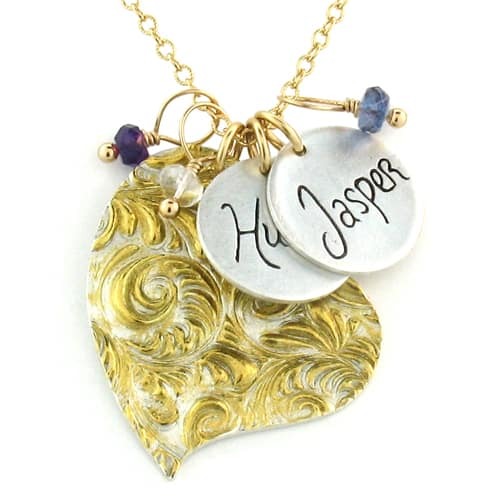 Inscribed on back of pendant “It was then that I carried you“.